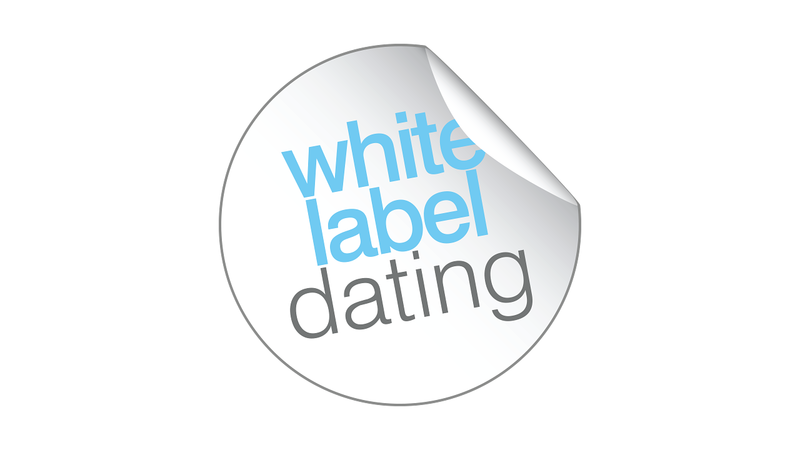 White Label Dating is an award-winning online dating provider, powering dating sites across seven international territories for affiliates, webmasters, traffic networks and media brands. The White Label Dating hosted dating solution lets you create and promote your own niche online dating site, increasing your take home revenue by cutting out the middleman. With 100's of niches, you can create a dating site tailored to your traffic sources. White Label Dating provides a high-converting platform, database, billing, customer care and more, with zero set-up costs. With everything taken care of, you can focus on driving traffic to your site. White Label Dating partners benefit from in-house reporting to track leads from registration to conversion, making it easy to determine the best sources. With over $200m paid out to partners and more than 13 years experience in the industry, visit WhiteLabelDating.com to learn more!